Dubond Fix-o-block adhesive is a polymer modified adhesive mortar specially designed for thin bed fixing of masonry blocks of various kind including light weight blocks. This product helps in block fixing with thin water tight joints which are strong and give better bonding of the blocks in the masonry. 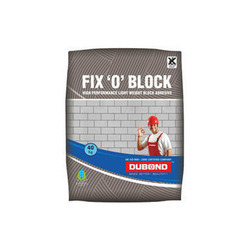 Dubond's Fix 'O' Block Adhesive is a versatile thin jointing material for laying AAC blocks, fly ash bricks, concrete blocks etc. The product is specially designed to provide higher bonding as a result of higher tensile adhesion strength. Dubond's Fix 'O' Block is premixed, easy to apply high quality mortar comprising of cement, graded sand and admixtures. Fix 'O' Block replaces conventional jointing mortar of 12-18 mm thickness with highly versatile 3-5 mm thickness. Dubond's Fix 'O' Block helps to speed up the build process and achieve the required insulation performance of AAC Blocks for the buildings. Dubond's Fix 'O' Block (Thin joint masonry) is a fast, clean, accurate system for construction using autoclaved aerated concrete blocks of close dimensional tolerance with 2 mm - 3 mm mortar joints. 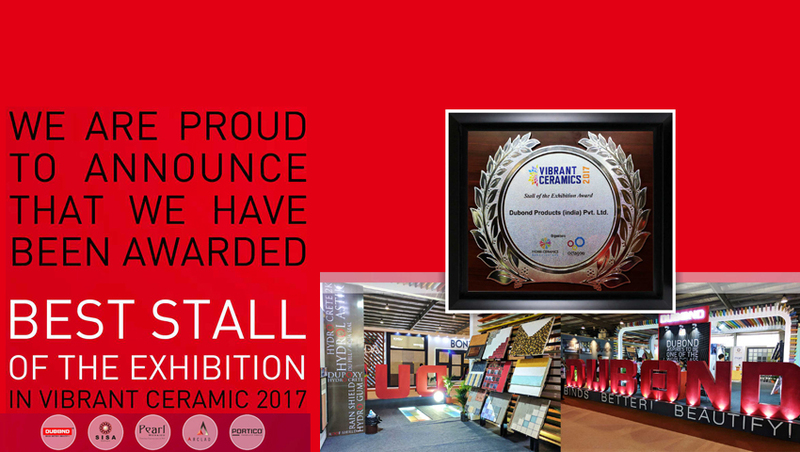 also named as AAC Block , CLC Block Adhesive, brick mortar, fly ash block adhesive, Light weight block adhesive, block joint mortar. etc. AAC Block Adhesive is a high performance light weight adhesive. It is a versatile thin jointing material for laying AAc blocks, fly ash bricks, concrete blocks, etc. The product is specially designed to provide higher bonding as a result of higher tenstile adhesion strength. AAC Block adhesive is pre-mixed, easy to apply high quality mortar comprising of cement, graded and admixtures. AAC Block Adhesive replaces conventional jointing mortar of 12-18mm thickness with highly versatile 3-5mm thickness. 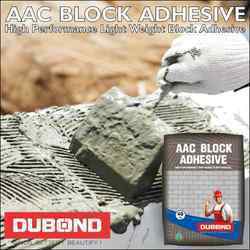 AAc Block Adhesive helps to speed up the build process and achieve the required insulation performance of AAC Block for the building. AAc Block Adhesive is a fast, clean, accurate system for constyruction using autoclaved aerated concrete blocks of close dimensional tolerance with 2-3mm mortar joints. Minimizes the undulation of the surface. laying & Jointing of fly ash bricks, cement blocks, hollow blocks, AAC blocks, etc. Jointing of cement window and door frames.